R. Balki has produced and also directed this movie. This man loves to experiment and does the same again. Ki and Ka’s budget was around 35 crores and the film doing good in its the second week at the box office. On the first day, KaK made around 7.30 Crores. Friday Collections turned out good. On the second day, weekend magic played its trick. K&K bagged about 8.41 Crores. Sunday Collections were the highest and the movie managed to do a business of 9.52 Crores on the 3rd day. The film did a business of 25. 23 crores by the end of the first weekend. When it comes to overseas, it did exceptionally well and bagged about 1.85 Million Dollar which equals 12.25 crores in its first weekend. The following days were satisfactory, and the movie managed to bag around 37.37 Crores in its first week. The second Saturday and also 2nd Sunday Collections turned out quite good too. 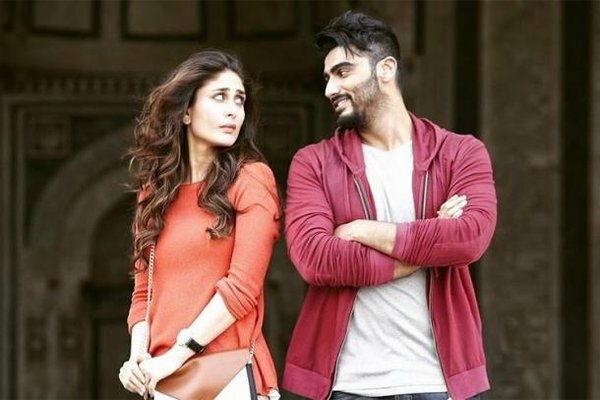 On 2nd Friday, Ki and Ka bagged 2.16 Crores and on second Sunday, it was about 2.72 Crores. On Sunday, the flick touched 3 Crore mark. The second-weekend BO Collection turns out to be 45.45 Crores. The film team has recently celebrated the film’s success. The movie’s 10 days report is saying that the movie is a hit. Do come back for the latest movie BO reports. Share your thoughts and stay connected.